Riding/training in Whyalla for the last 2 years was mentally challenging, to be honest, probably more than it was physically. Given the short supply of roads around the area and the insufficient supply of hills, an Everesting attempt in Whyalla would probably take a couple thousand kms! For all its downsides, Whyalla had a small local cycling club. 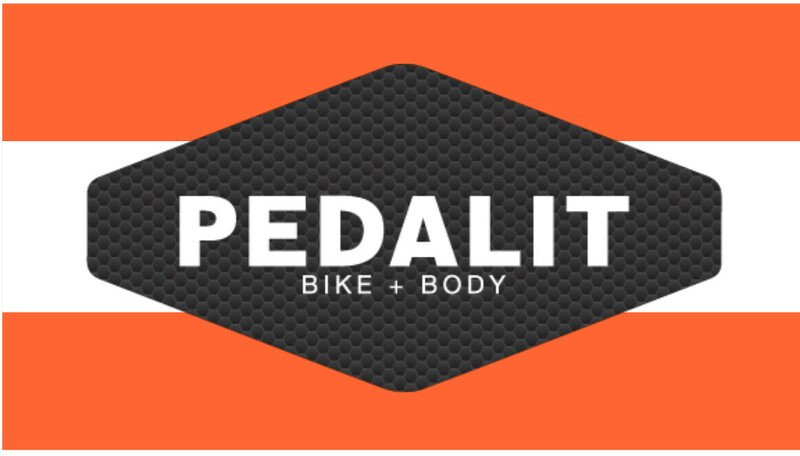 Although cycling isn’t a dominant sport in regional Australia, this was a strong club, offering weekly training and racing, and a really good community. Without this club, I probably wouldn’t be racing or even riding. The majority of my training was completed solo. 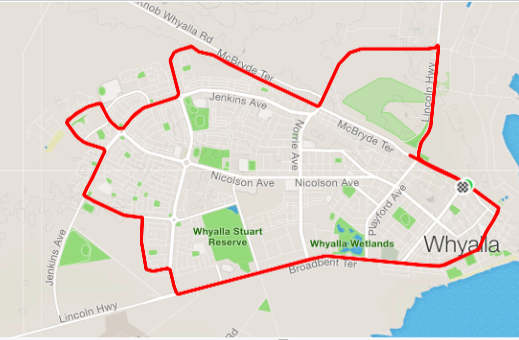 A normal training day around Whyalla would involve laps around town using an 18km circuit. This loop becomes very mundane very quickly, and I could probably now do it with my eyes closed. Living in Adelaide for the past few weeks has been a mind-blowing experience, and I don’t think I’ve had this much fun training for a while. Gaining a place on Van D’am Racing has made this transitional phase much easier. The boys have all been super welcoming, and a couple of them had been in a similar position to me, having moved from regional Australia to Adelaide for study. They’ve shown me the roads, introduced me to friendly local bunches, and I hardly ever have to train alone. It’s not all positive though – my bank account has suffered the multiple coffee stops we get to enjoy together while out training! Training with hills is also a pleasant challenge. In a sense, it’s like completing interval training, due to the increased effort that is required to climb them. Living in Whyalla meant I didn’t have regular access to hilly training, so I quickly learnt my descending skills were comparatively poor. I reckon my confidence has grown slightly over the last 3 weeks and will continue to do so! The racing scene in Whyalla is a totally different playing field compared to Adelaide’s. 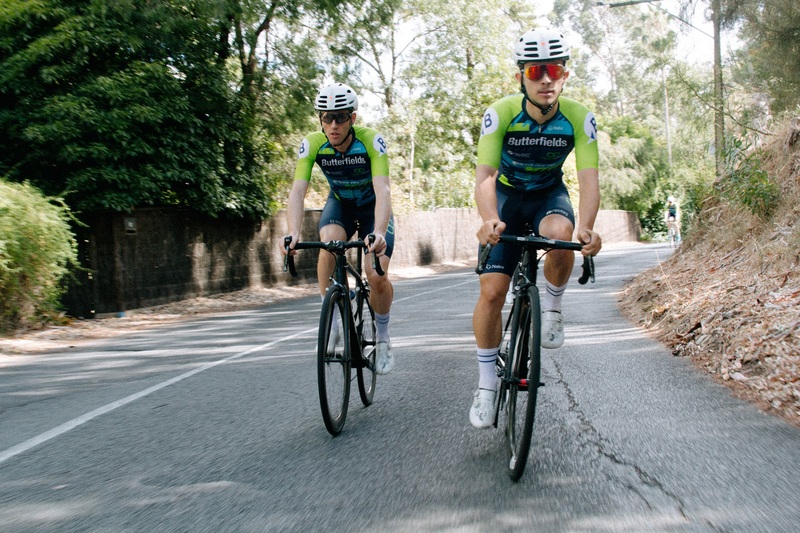 In Whyalla, you may have 2-3 people in a group, meaning bunch race tactics aren’t as important, while in Adelaide you have more than 20 A-Graders at any crit, most of whom race at a national standard. So this transition will take a bit to get used to. 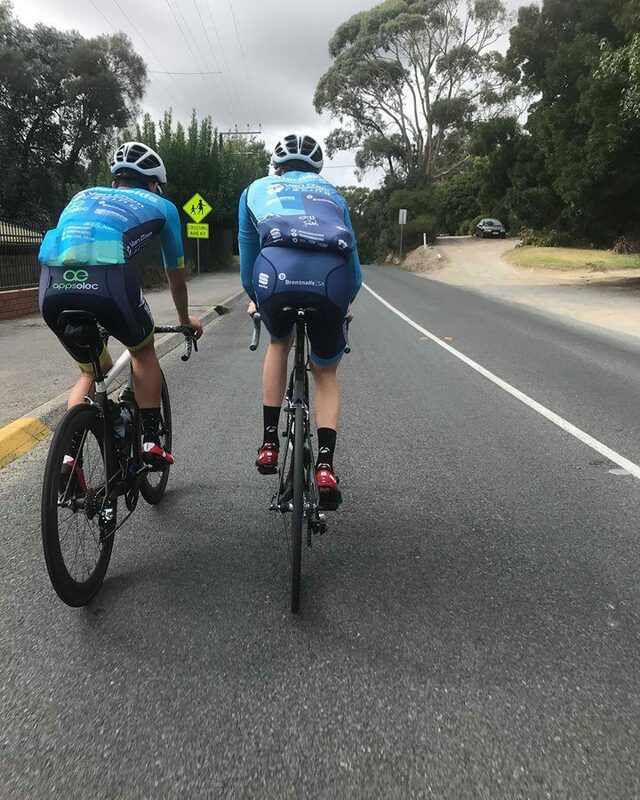 I’ve quickly noticed that the outcome of the race often comes down to positioning in the group – if your positioning in the group is poor you can be spat out the back. I feel really lucky to have joined the team and started getting to know and learning from the guys. Fingers crossed that my learning will show in my results for Van D’am Racing this year! You had to train on your own mate because you trained so bloody hard. You deserve all the success that comes your way and our club will miss you smiling assassination face. On ya mate.